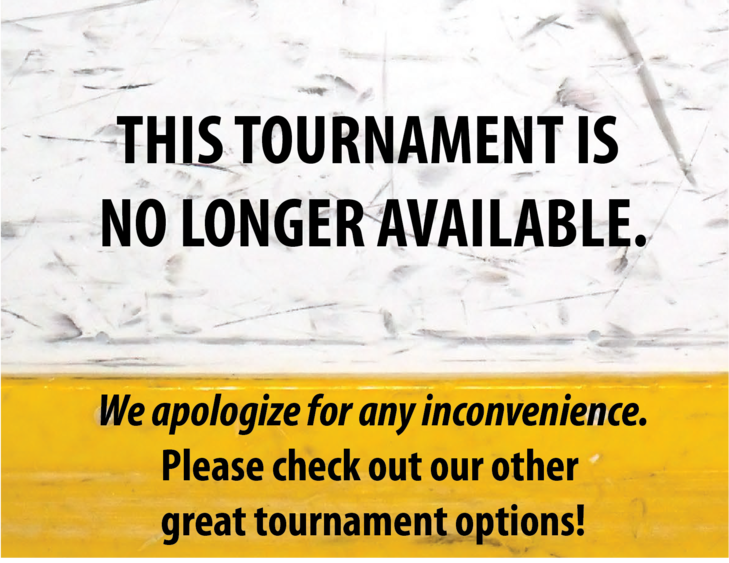 HOTEL INFORMATION: OneHockey tournaments are “Stay to Play” meaning if a player lives outside of a 70 mile radius from the rink, they are required to stay at a participating hotel offered through GameTime Travel and the hotel accommodations must be booked using the GameTime Travel System. Team Managers will be responsible for securing room blocks for teams with GameTime Travel system. Upon registration, Team Managers will be sent their team login information for the GameTime Travel system. 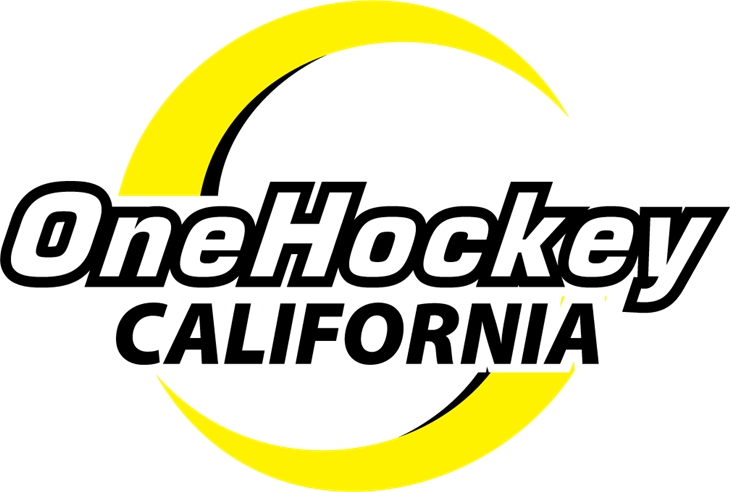 The GameTime Travel system provides the Team Manager with the ability to secure their team block online and manage team hotel accommodations.